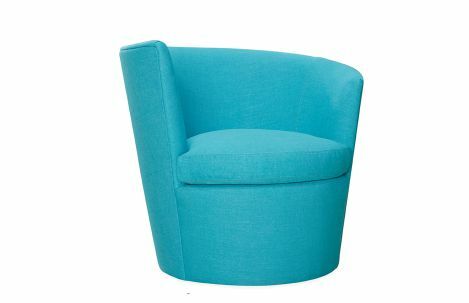 Outdoor upholstered swivel chair. Indoor/outdoor fabric. 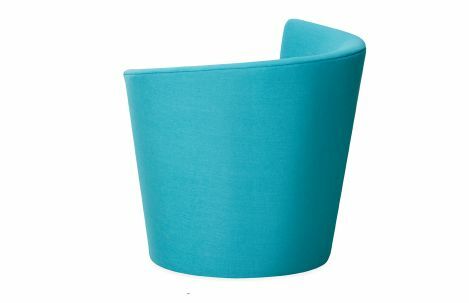 Outdoor upholstered swivel chair. 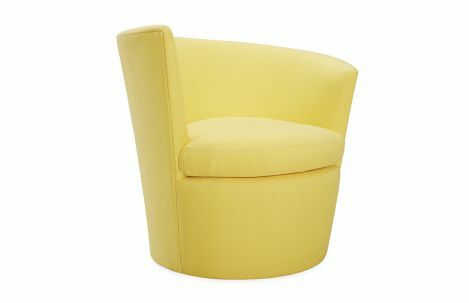 Available in indoor/outdoor fabric as well as Sunbrella fabric options. Standard with topstitching.